Make your Ruger SP101 easier to hold and easier to control with a new set of revolver grips from Hogue and other top manufacturers. 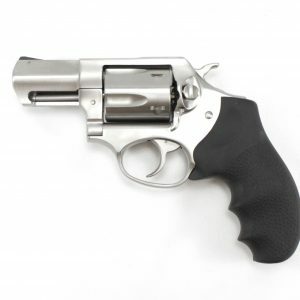 At Speed Beez, we want to help you make your revolver feel like it was made just for you. These grips, along with all of the other revolver accessories we stock for Rugers, help to do just that. When you place your order for a set of grips, make sure that you have a Speed Beez speed loader, as well as any holsters and gun belts you need. You won’t find better prices, customer service, or selection anywhere else.